Born and raised in the South, I love balancing simple, gracious Southern hospitality with the modern sophistication of Washington DC culture - all with a hint of my uniquely personal style. Drawing from a career in account and project management, my experience in corporate event planning and the hospitality industry, you'll find my love of organization and eye for detail are equaled only by my affinity for design and décor. I'm at my best when deliberating over details, obsessing over mood boards, or styling a seasonal mantle or tablescape. 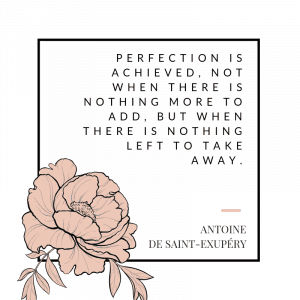 I'd love to collaborate on the planning, style and design of your wedding or celebration; please reach out so we can start creating something lovely! While my favorite colors may not be blush & bashful, I consider myself tremendously fortunate to have been instilled with a sense of gracious Southern hospitality from the women in my family at a tender young age. I'm not sure which is more engrained in me: my love of sweet tea, Spanish moss or front porches. I love for my clients to think of me as their personal steel magnolia; I’ll be at your side, professionally poised to keep everything moving behind the scenes, so you can be truly present and enjoy your wedding or event to its fullest. After spending a number of years on the northern side of the Mason-Dixon line (and living in the DC area for over 15 years), I eventually planted a firm set of roots in Fairfax City, Virginia – where I now live just outside of Washington DC with my charming husband, our daughter, son and two precocious cats. In my very spare downtime, you'll find me in our 80 year old home, sipping coffee or wine on the side porch three seasons out of the year, dreaming up our next renovation project and obsessing over our hydrangeas. Contact us and let's start creating something lovely for your next event! "When it comes to memorable fêtes, there are those that imagine, and those that implement – but rare are the gifted few that can do both. 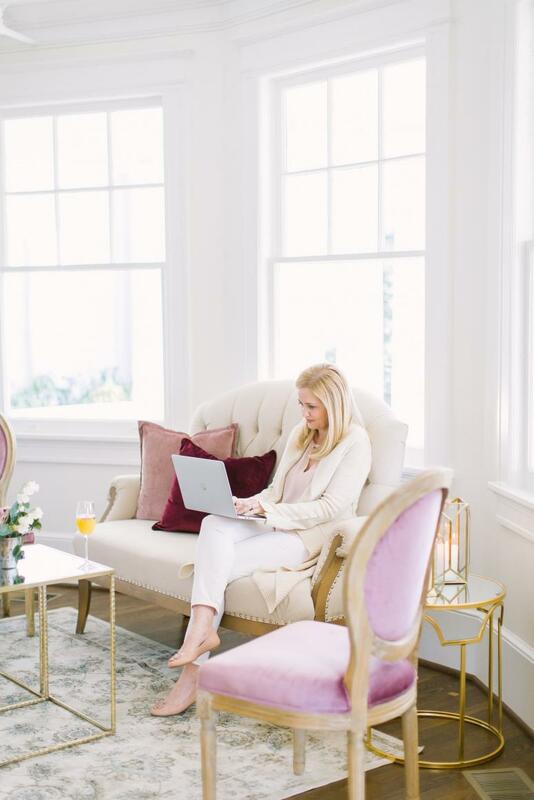 Krystin of K Bella Events has a natural flare for both envisioning and for orchestrating events that are elegant yet approachable, casual yet chic – whether on a large or more intimate scale. Her taste is impeccable and her execution flawless. If you want to host a beautiful gathering that people will remember long after its taken place, I cannot recommend her highly enough." Be pretty if you can, be witty if you must, but be gracious if it kills you!